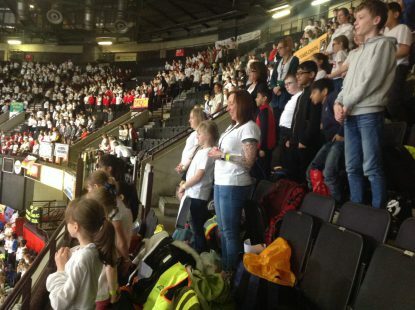 Once again a group of our pupils joined a choir of 5,584 other children to perform in the Young Voices concert 2018. 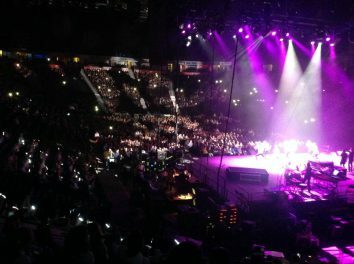 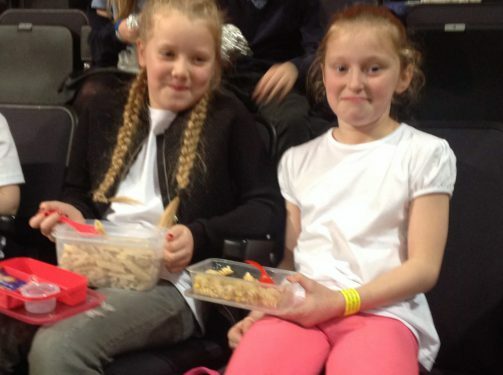 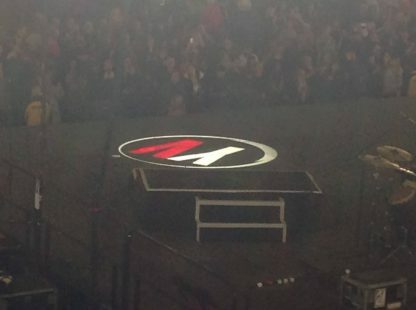 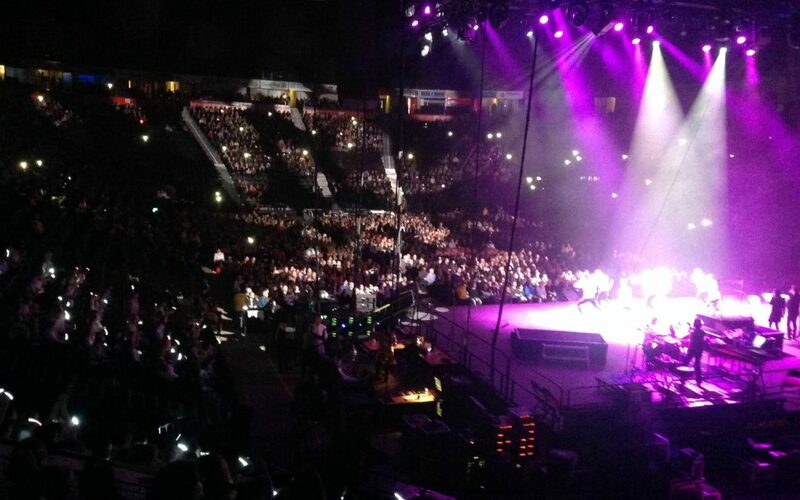 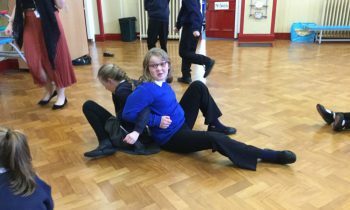 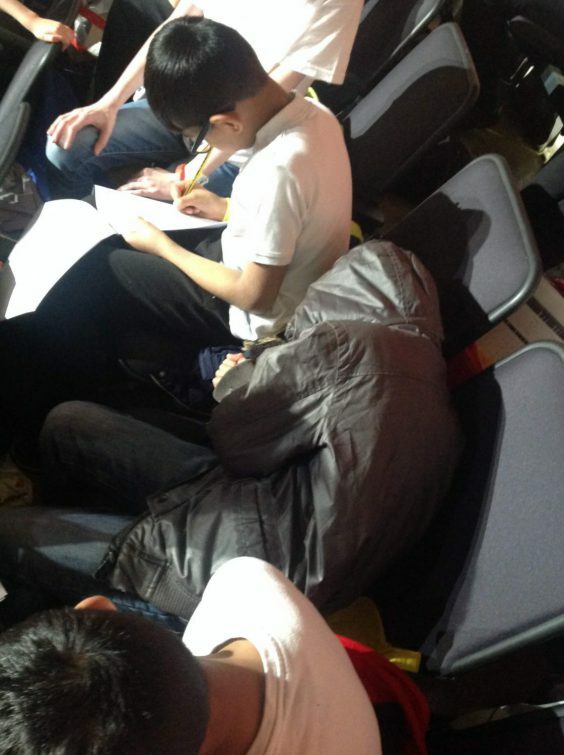 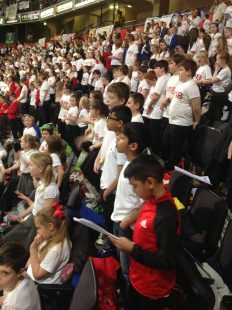 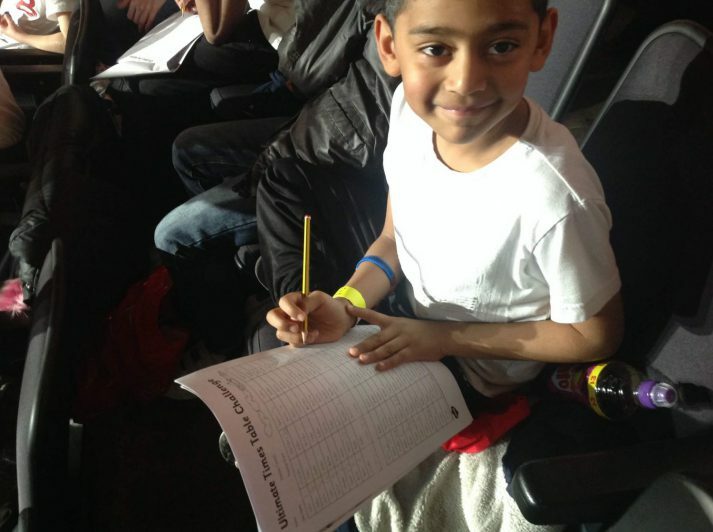 The group of Key Stage 2 pupils travelled to Manchester Arena on Tuesday 23rd January to spend 3 hours rehearsing before entertaining a full audience. 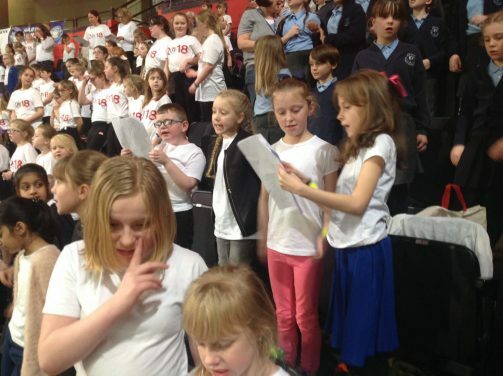 The gigantic choir were joined by professional singers Natalie Williams, Alfie Sheard and The Magnets as well as the amazing street dancers Urban Strides. 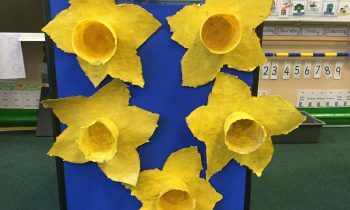 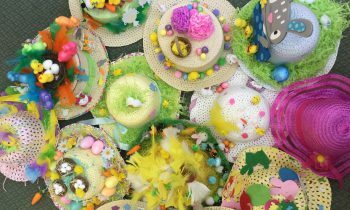 “Awesome” “Amazing” “Brilliant” are just three of the adjectives used by the pupils and staff to describe the experience. 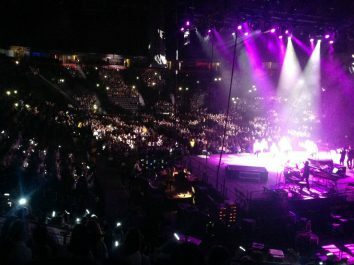 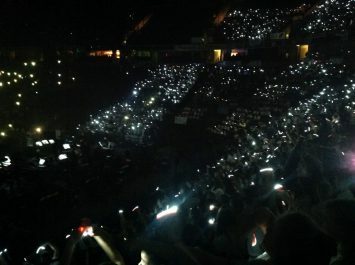 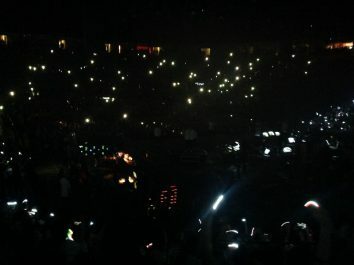 This is our second year participating in Young Voices and we will definitely be doing so again in 2019!